Our Story on NY1’s Healthy Living!!! We were over the moon when we were asked to be interviewed by NY1’s Kristen Shaughnessy for her Healthy Living Segment! See the video of our story below! Our segment was filmed in the beautiful garden at Greecologies, a Greek yogurt cafe in SoHo. Thanks to Kristen Shaughnessy and NY1!!! And, special thanks to Karen Seiger of Markets of New York City!!! A Sneak Peek…We’ve set up Shop! We’ve set up shop in Brooklyn, New York! It’s our next step as we continue to grow our business and we’re so excited! There’s still a mighty road ahead and we are grateful for NS Fans, new and old, who continue to support us. We had a soft launch this past weekend as we organized and fine-tuned our venue. Just a short hop on the L train to Bedford Avenue, our shop is conveniently located and you can come replenish your favorite skin care products and get some special gifts that were all featured on NY1. And, you’ll be able to place orders for shipment! Our NY1 clip is here! 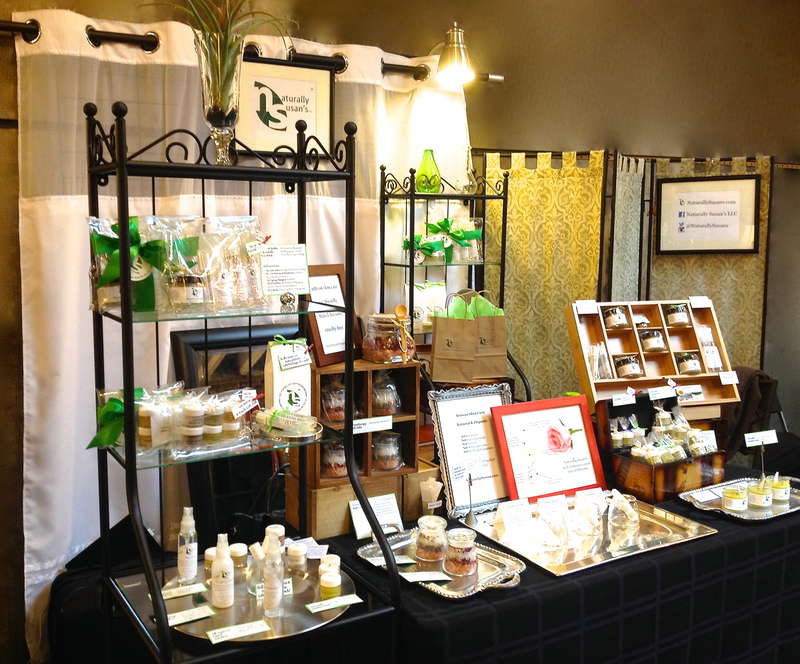 Thanks again to NY1 and Markets of New York City for featuring our moisturizers, aromatherapy bath salts, and more! Pinch us!!! We’re on NY1!!! Thanks NY1 and Karen Seiger of Markets of New York City for featuring Naturally Susan’s LLC among the amazing artisans! With Kristen Shaughnessy and Karen Seiger are our Avocado Salve moisturizers, Aromatherapy Bath Salts, Roll On Moisturizers & Natural Perfumes and, NS Minis 8-Pack Gift Set.